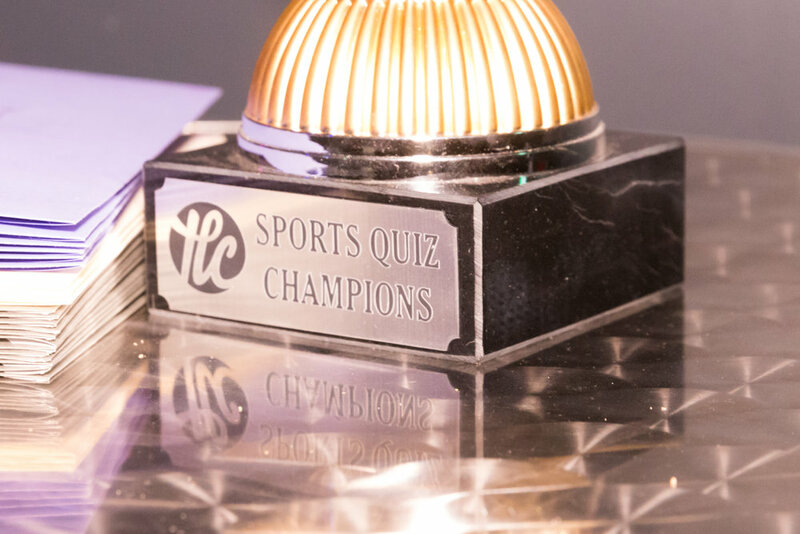 A Sports Quiz is a great event to put on in your church, sports club or community. Using our six-round multimedia quiz you can invite sports people to come and have a great night and hear something of the Christian message half-way through. Included in the pack is a brand new Sports Quiz for 2019 and we'll also be releasing a number of special World Cup editions later in the year. Our full multimedia quiz comes with six rounds (and an optional icebreaker) and everything you need to run it. The download includes the full PowerPoint, answer sheets and all instructions the hosts might need. The pack includes guides about organising your own quiz and answers questions about everything you might think of. From how to set-up your venue to what prizes to buy, we have you covered. We have included editable posters, flyers and social media assets for you to make your own and get the word out about your event.